From recent news, it is evident that Volkswagen has accepted defeat and decided to rein in further losses by opting out of the U.S. market. They are probably not going to stop selling their popular gasoline models, but the 2016 variants of their diesel vehicles will not make their way to the U.S. soil. It might definitely create a strong dent in the manufacturer’s income ratio because there is a huge consumer base for their diesel vehicles in the country. 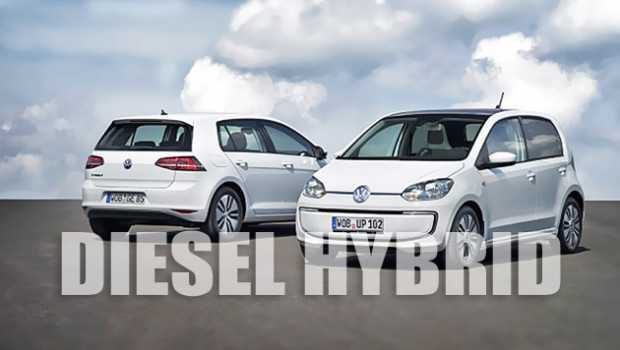 Some of their popular cars like the Passat and Jetta sell more with a diesel engine than gasoline. The information was made official by the U.S. CEO who confirmed to a house committee that they are going to withdraw the application. The application, if approved by the government will enable them to sell their cars in America. But, the company already has a lot of fixing to do after the recent allegation of selling diesel cars with manipulated emission test results, made possible by an integrated software program. The CEO further discussed about Volkswagen’s plans to fix the affected cars. He assured the customers and automakers that it will be carried out in a sequential order. Till September 3rd of last month, the company maintained a stand and didn’t accept defeat. 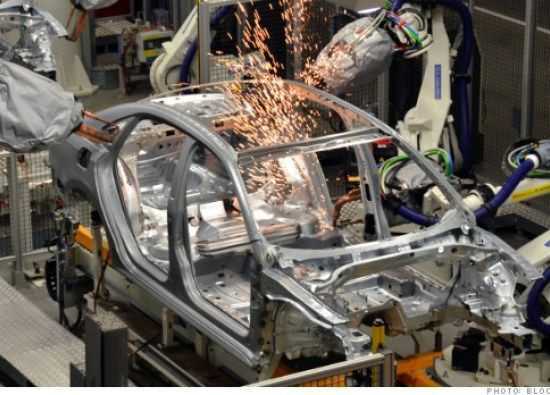 With things out of hand, they have finally given into the situation and promised to replace the models which have been found to have bypassed emission tests with the said software. After concluding to not enter the United States with smaller diesel cars, it looks like Volkswagen is in a tighter position than ever before. The CEO cannot diverge questions related to faking emission results and may have to give proper explanations of what they did with their cars to sell them in the future, if not now. The Environmental Protection Agency identified the issue and brought it into the limelight. After evading questions for a while, the CEO said that they totally screwed up and will look for the best possible solutions to reimburse those affected. Some of the integral people of Volkswagen refused to comment further. They clarified that even a single wrong statement could screw up the entire operation as they are already on a slippery slope. Jones Day, a law firm will be handling the Volkswagen issue and the company prefers to pass all official communication through them to avoid further discontent and surge of criticism in the media. They are trying to ensure that they don’t shun their loyal customers during this debacle with misleading statements.